A team of South Korean researchers have come up with a new Aluminium steel that may result in conventional steel being replaced altogether. The new steel alloy is as strong as the super-expensive Titanium while only costing a fraction of the total cost. It is one of the biggest breakthroughs in engineering materials in recent years and will decrease the design and manufacturing constraints of aircraft and automotive industry. But, the Aluminium Steel has been in use for some time, so how is this alloy different from it? It was back in the 1970s that Soviet scientists came up with Aluminium steel when they added the brittle material to steel which resulted in a lightweight, but strong alloy. The only problem with it was its lack of plastic behaviour. It took a lot of force to affect the material and it didn’t bend the material but rather break it entirely making it unsuitable for being at the core of any industrial equipment and process. Korean engineers went to work and found out that fusing atoms of Aluminium and Iron in an Aluminium alloy formed the source of brittleness by taking the shape of B2 crystals. These B2 crystals were lightweight and strong but extremely brittle and made the whole material brittle as well. Hansoo Kim, the leading researcher, explained how they isolated the B2 crystals from each other in the alloy so that the alloy won’t break under the action of a force. This sounds easy but it took Kim and his team several years to come up with the perfect process to do so which involved heat treatment and thinly rolling steel to stop the formation of these B2 crystals. A small percentage of Nickel also produced favourable results as it forced the crystals to form only at high temperatures. Despite perfecting the design of the new steel, there are still question marks on how it can mass-produced and made to survive out in the atmosphere. Most of the normal industrial grade steel is coated with a Silicate layer to protect it from corrosion and other environmental factors. This cannot be done with the new Aluminium steel since it tends to react with the conventional protection. 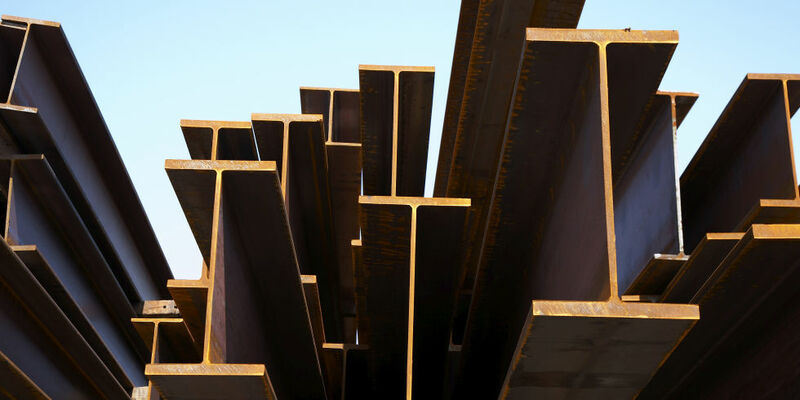 A new method of doing so may have to be devised if this steel is going to to be introduced to the world as an alternative to steel itself. It is 13 percent lighter than normal steel and as strong as Titanium alloys.